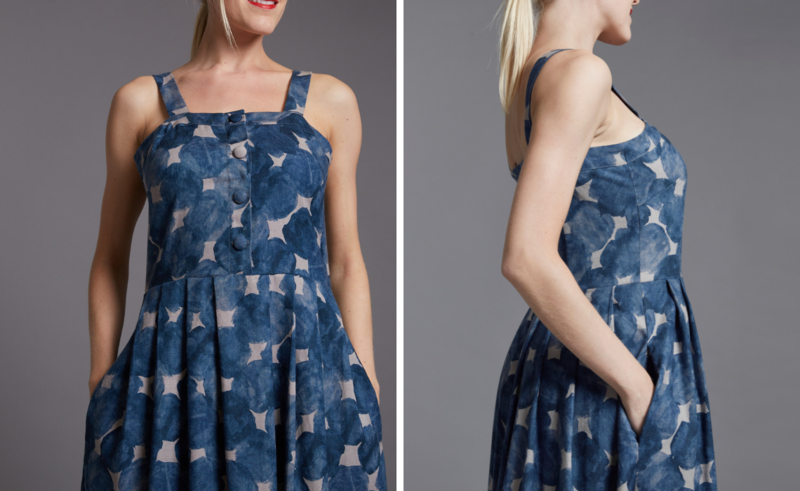 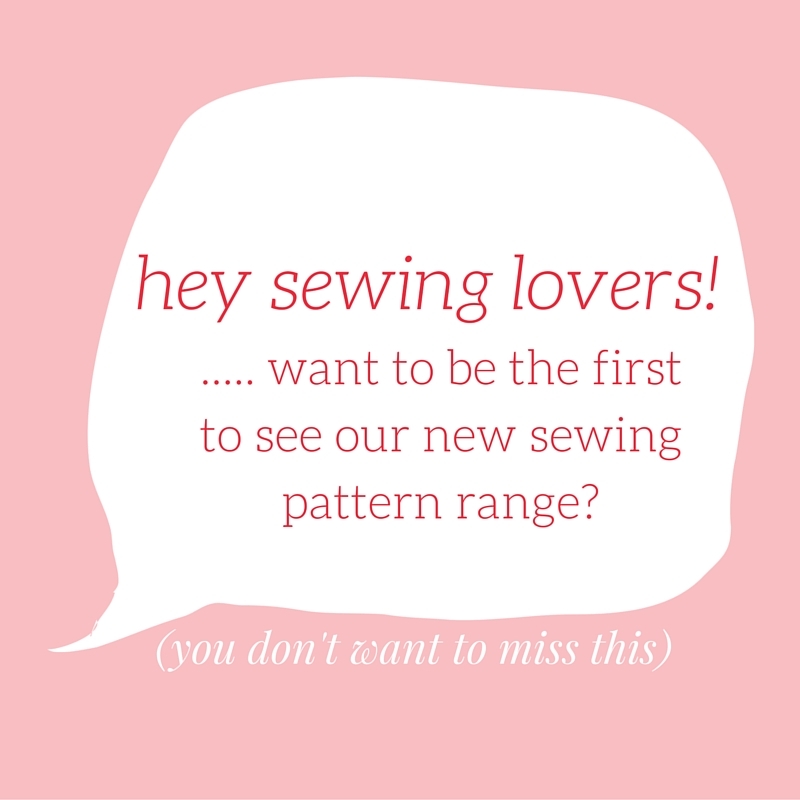 We are counting down the days to the launch of our sewing pattern range! 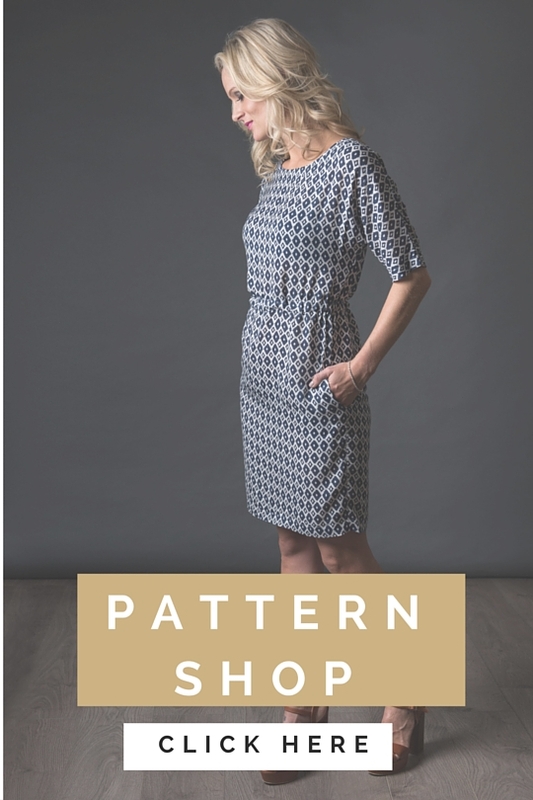 We will be presenting our first range of sewing patterns at The Stitching, Sewing & Hobbycrafts Show at the Excel in London 19-21 November 2015! 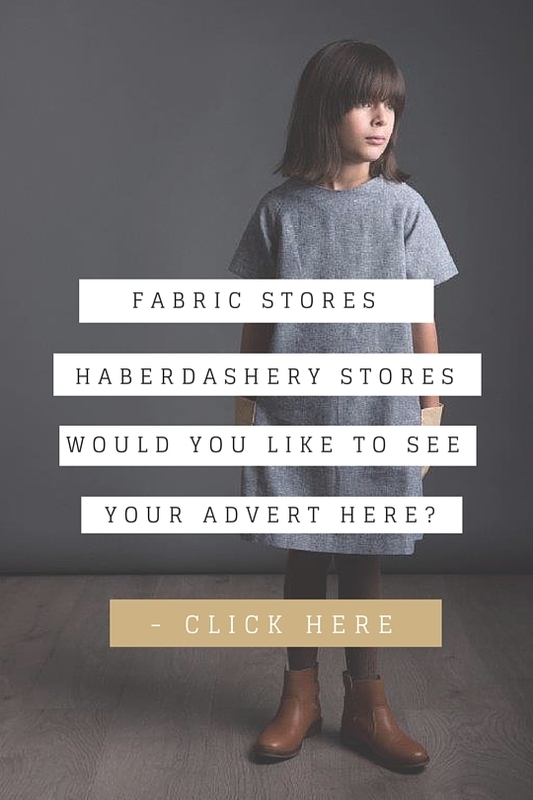 Click here – The Stitching, Sewing & Hobbycrafts Show – to buy your ticket as soon as possible (only £8 if you buy them soon!). 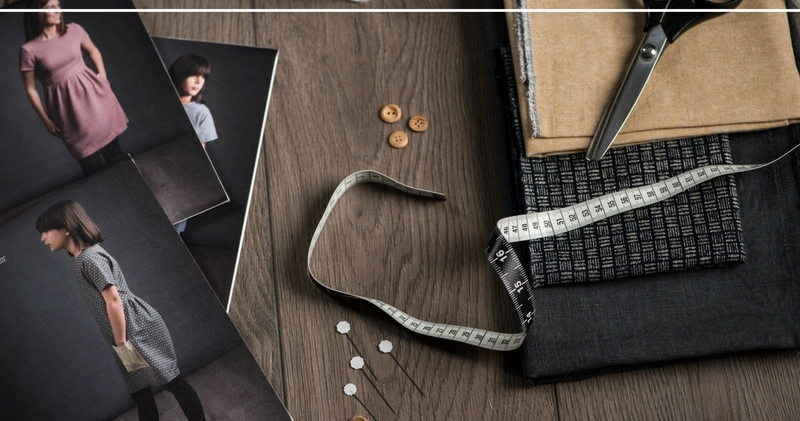 Come and meet us, chat to us about sewing (our favourite subject) and be the first to view our range of sewing patterns!